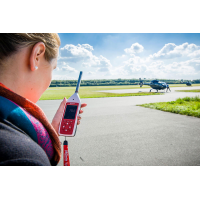 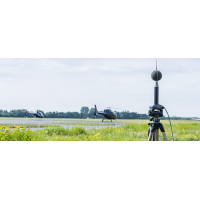 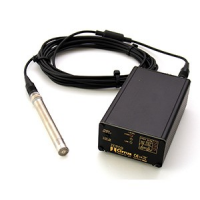 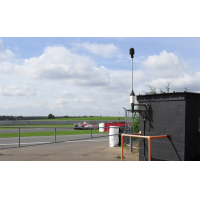 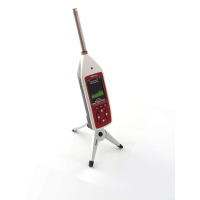 Cirrus Research are leading digital sound level meter manufacturers. 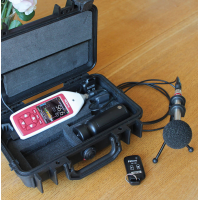 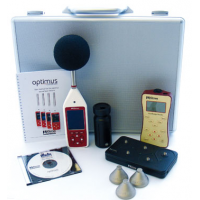 Optimus is the latest generation of sound level meter. 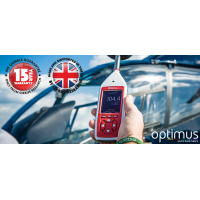 The Optimus range uses the latest technology for a guaranteed high performance. 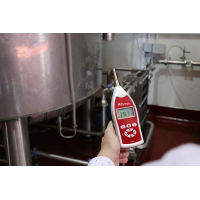 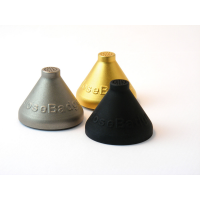 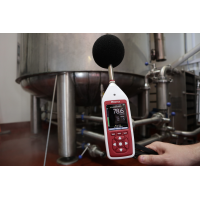 The sound level meters are designed for a variety of applications, including basic, occupational, and environmental noise measurements. 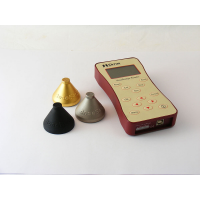 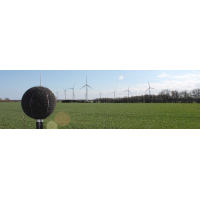 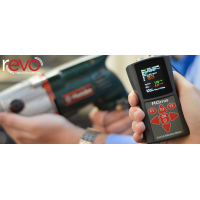 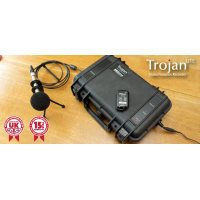 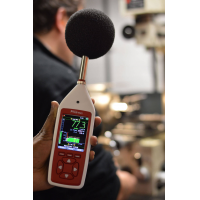 The sound level meter with calibrator can be easily upgraded at any time and comes with a 15-year warranty, which makes it an ideal investment for the future. 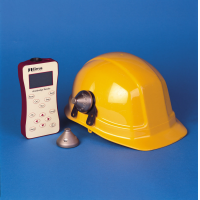 Optimus yellow sound level meters This instrument is for simple noise measurement, designed for basic noise data such as fire alarm testing and machinery servicing. 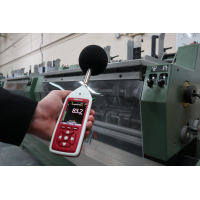 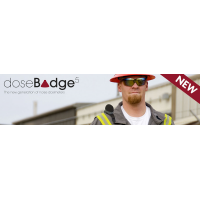 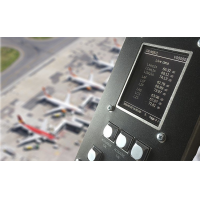 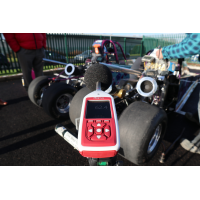 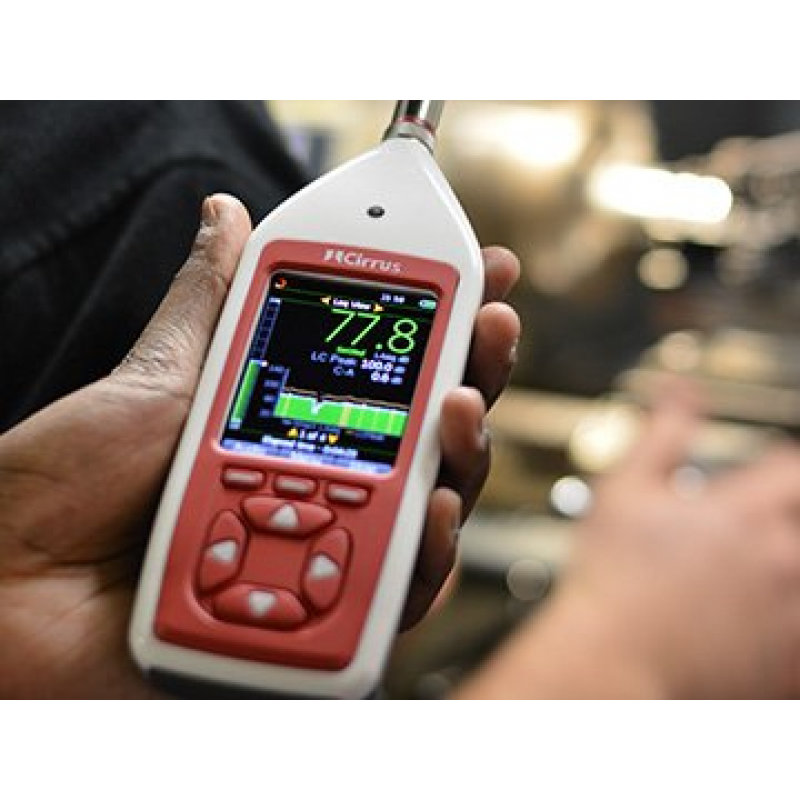 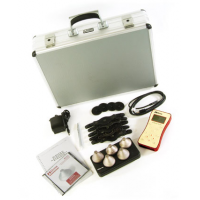 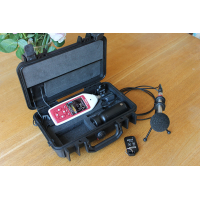 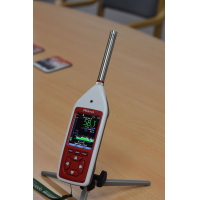 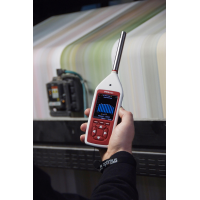 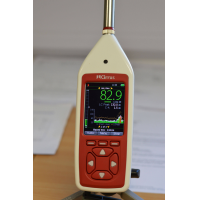 Optimus red sound level meters This instrument is designed to measure more advanced occupational noise measurements. 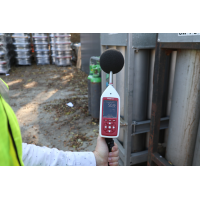 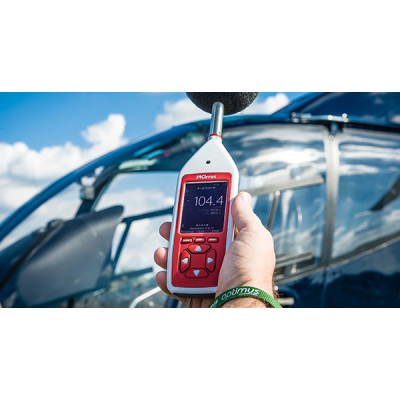 Optimus green sound level meters The most advanced instrument designed to measure both environmental and occupational noise measurements. 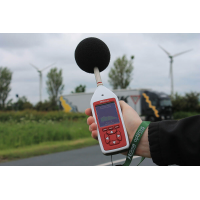 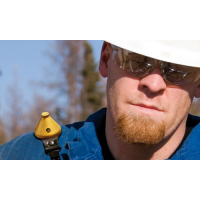 Occupational and industrial hygiene noise evaluations. 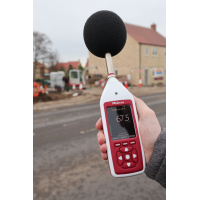 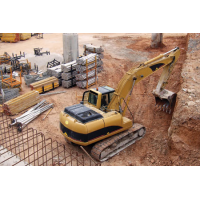 Noise at work surveys and noise exposure calculations. 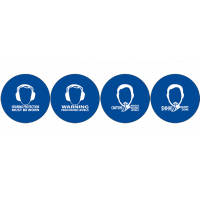 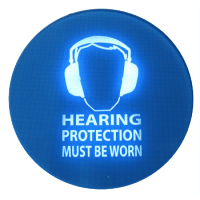 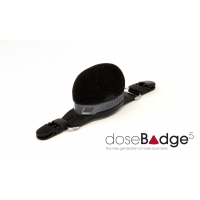 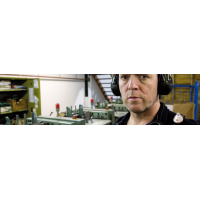 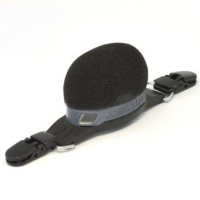 HML or Octave band methods are used to select hearing protection. 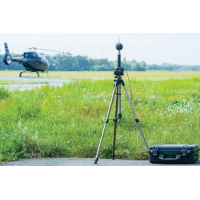 Noise ordinance and community noise. 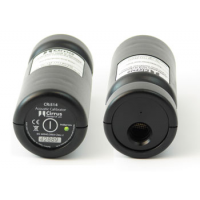 Warranty The warranty of an Optimus product is 15 years.